But taking people along with you can be tricky. Some of our pioneer students have a frustration that few others in their church have caught the vision which they have, or that they just don’t ‘get it’. And yet churches, with all their strengths and flaws, are a vital part of what CMS is all about. (We’ve got the word church in our name after all!) So how do we bring the whole congregation along with us as we engage in mission? We think that our new workshops for churches might be part of the answer. And that’s what this is all about. Giving everyone an opportunity to engage with fresh mission thinking, by bringing the conversation to them, in their church. We’ve carefully designed these new one day workshops in a way that gives opportunity for anyone to get a taste of the way we see mission at CMS. By using materials and ideas from Pioneer Mission Leadership Training, as well as the Partnership for Missional Church process and the training that we give to overseas mission partners, we hope that more people can have opportunity to engage in the CMS mission conversation. It won’t solve all of a church’s problems and struggles, but we hope it can get them asking new questions which in time could lead to new answers. 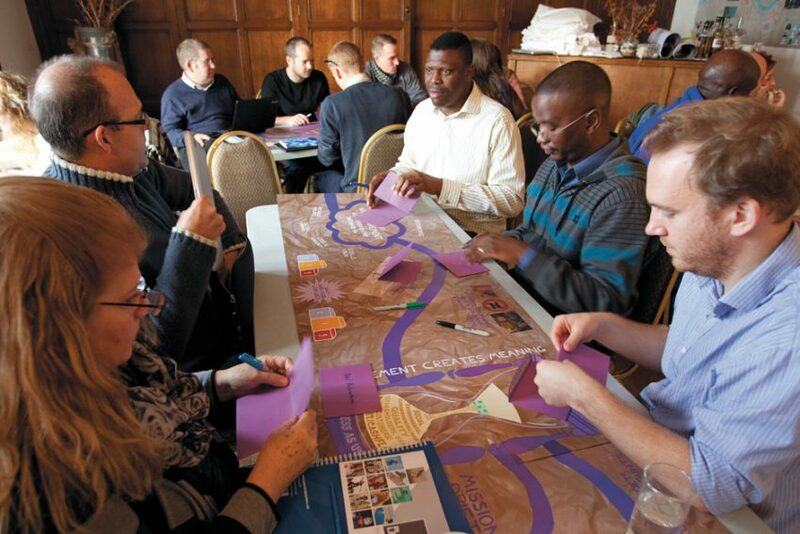 So we’d encourage you, if you’re sometimes frustrated with your church not ‘getting it’, and you want to bring them along on the journey which you’re taking as a pioneer, why not get them involved with the mission conversation by holding one of our workshops?